Reminder. 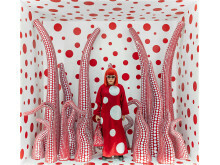 Yayoi Kusama – In Infinity. 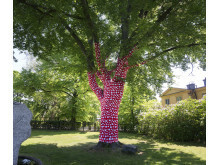 Invitation to the press preview on Thursday, 9 June at 10.00 am. 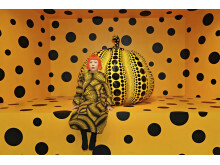 Yayoi Kusama is one of the most acclaimed artists working today. Since the 1950s, she has created art that is as personal as it is universal. 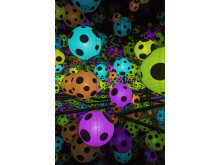 In summer 2016, ArkDes and Moderna Museet are featuring Yayoi Kusama’s oeuvre in the first major presentation in Sweden.